The CAMON i4 is combines a Powerful Triple Rear Camera set-up that comprises of 13MP Primary Rear Camera with F1.8 apertures, an 8MP with 120° ultra-wide lens for capturing Wide Frames and a 2MP Live Focus Lens that allows the Camera to capture the Subject and the Background separately so as to get beautiful shots with the Focus on the Subject. For clicking real and clear selfie, Tecno Camon i4 smartphone also sports a 16MP AI Selfie Camera with 4-in-1 Big Pixel Technology. 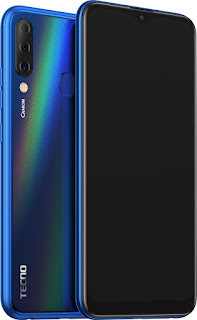 Equipped with HiOS, CAMON i4 uses Artificial intelligence to give smartphone users more intelligent & intuitive navigation basis in-depth mining and matching according to people's preferences and habits of using different applications. Additionally, the device is powered by 2.0 Ghz Helio A22 64Bit QuadCore processor in 2+32GB & 3+32GB storage variant and Helio P22 Octacore processor in 4+64 GB storage variant. It also houses 3500mAh battery high capacity battery that lasts even longer through optimization by AI Power management feature of smarter HiOS 4.6 software. Another highlight of CAMON i4 is, its unique localized feature of an Anti-Oil Fingerprint Sensor that provides hassle free access to the phone under all Indian lifestyle and weather conditions. 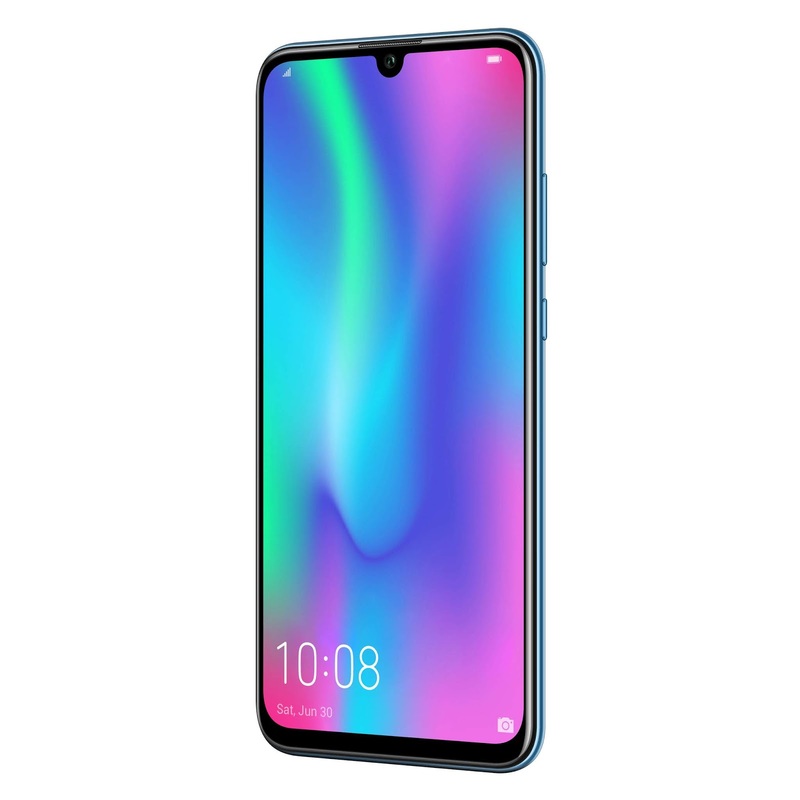 The Honor 10 Lite equips an impressive 24MP AI Selfie Camera, AI Scene Detection Technology on both Rear and Selfie Cameras and for fast and smooth processing it packs the latest 12nm Kirin 710 Processor with Dewdrop Notch Display. It’s a first Honor smartphone with Intelligent EMUI 9.0 on top of Android 9 (Pie) out of the box. Honor 10 Lite packs 3,400mAh Battery. Honor 10 Lite features 15.77cm (6.21”) Dewdrop Display, 91% Screen-To-Bbody Ratio with 19:5:9 Aspect Ratio, has support for GPU Turbo 2.0 and runs Android 9.0 (Pie) with EMUI 9.0 on top.